A landscape owes its origin to a series of relationships, not least that between human beings and nature. A landscape is made up of what you see and what you don’t see. It evokes sensations and emotions in those who gaze at it, and these too become part of the landscape. The Dolomite landscape features dizzying heights, colour contrasts, a variety of shapes and monumental assonances unequalled anywhere in the world but is also prey to numerous risk factors. The presence of today’s human beings with their frantic rhythms and all-consuming lifestyles poses a serious danger to the harmony of the landscape. Within the Dolomites there are numerous protected areas. In addition to the national, regional and provincial parklands there are also Sites of Community Importance (SCI) and Special Protection Areas (SPA). 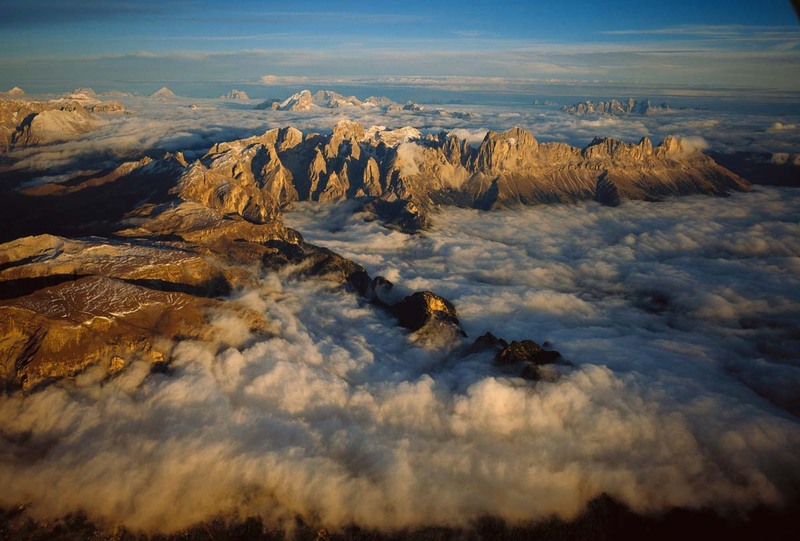 For this reason, UNESCO has always had a special interest in the protected areas of the Dolomites, establishing the perimeters of each of the nine UNESCO Dolomite systems in such a way that they coincide almost perfectly with their boundaries. The challenge for the protected areas is, by making full use of the experience gained in the management of each one, to harmonise and apply standards and legislation through shared instruments and projects. The environmental constraints binding the Dolomites World Heritage Site should be looked on as opportunities rather than limitations. This Network has a working group made up of representatives from each Dolomite provincial and regional authority with responsibility in this sphere, under the aegis of the Regione Friuli Venezia Giulia. The group holds regular meetings to develop, in a coordinated fashion, the tools needed to manage the World Heritage Site, to prepare the material essential for an understanding of the Site, to express opinions, assess ideas for projects and come up with new initiatives, following the instructions issued by the Foundation. 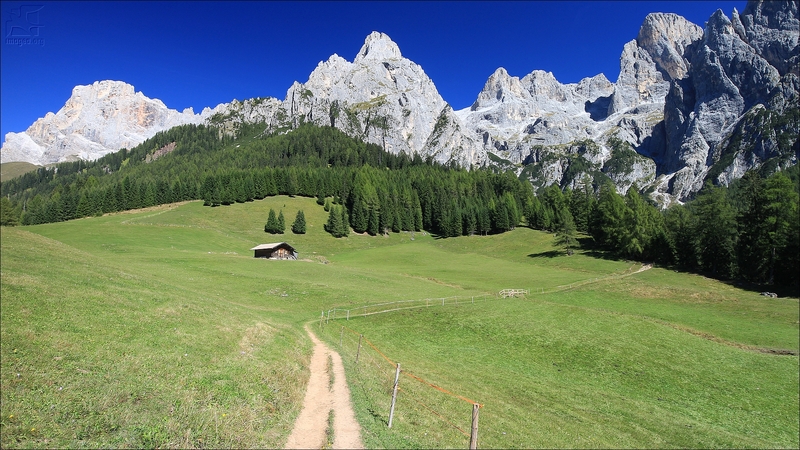 Environmental protection in the Dolomites is a complex issue in that some provincial authorities have legal powers in this area, while others have not, and there are many different forms of environmental protection. Of the area making up the nine systems of the UNESCO World Heritage Site, almost all (95%) is protected as it is within national, regional and provincial parkland or has national monument or SCI/SPA status. The Landscape Heritage and Protected Areas Network has embarked on a preliminary study to provide suitable instruments for adopting and implementing common protocols for governing the territory. This study has been allocated to VenetoProgetti. The Landscape Heritage and Protected Areas Network began by setting out the policy principles for the management of the World Heritage Site from the point of view of managing the aesthetics of the landscape. This, in turn has led to a set of guidelines for harmonising the landscape protection policies devised by the various territories making up the Dolomites World Heritage Site. This task was allocated to the University of Udine.